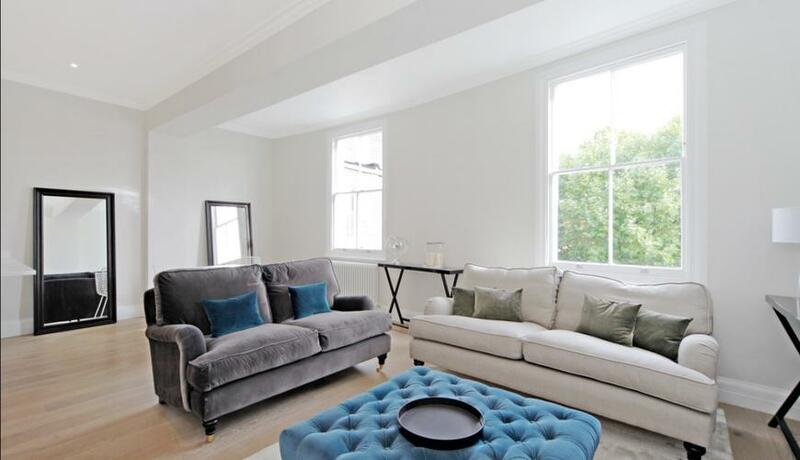 This beautifully appointed 3 bedroom duplex apartment occupies the top floors of a handsome period building overlooking this favoured garden square and is a short walk to Kensington Gardens. Offered furnished or part furnished, the apartment was recently fully modernised and offers three double bedrooms, two bathrooms and a large open-plan living/kitchen area. 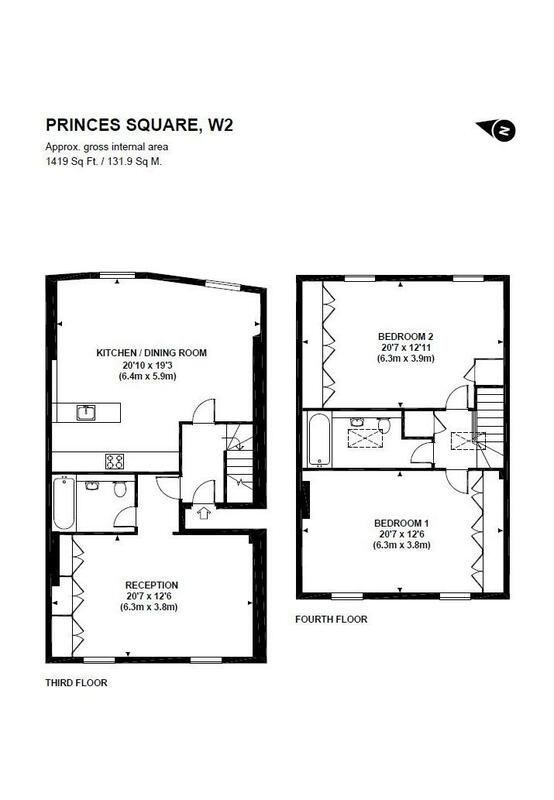 Prince's Square is a only a few minutes walk to the boutiques and restaurants of fashionable Westbourne Grove and the open spaces of Kensington Gardens and Hyde Park. Travel links are equally close by as Queensway and Bayswater Tube Stations are within a five minute walk.